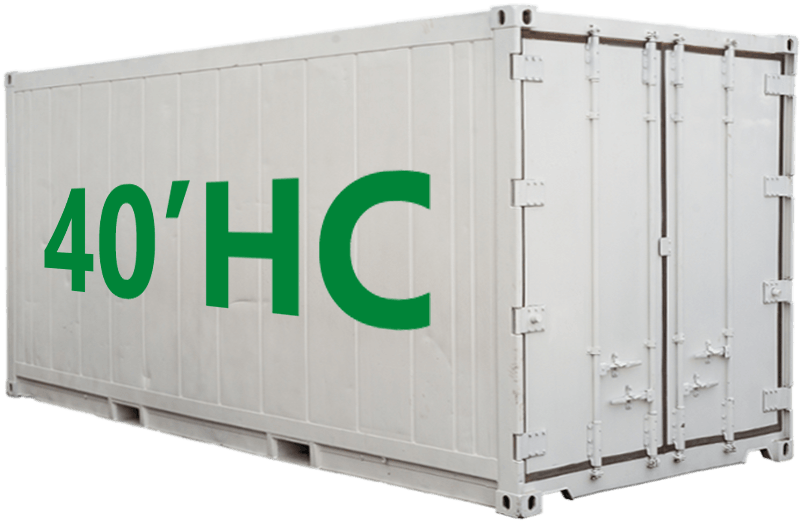 HLOG specializes in shipping goods via land, air, or sea. We provide constant communication, discounted rates, and reliable transport service. Whether you need to ship machines overseas or require specialized item handling, our team of logistics experts finds the right solution for your freight business shipping. Less-than-container load makes it possible to transport goods throughout the world without the need to pay for an entire cargo container. 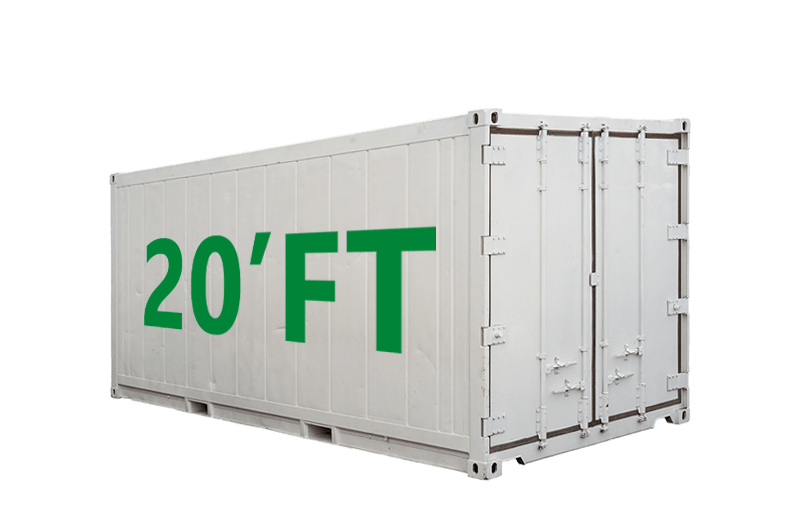 With less-than-container load, you are sharing the shipping container with multiple other clients making it an affordable and sustainable option for businesses. 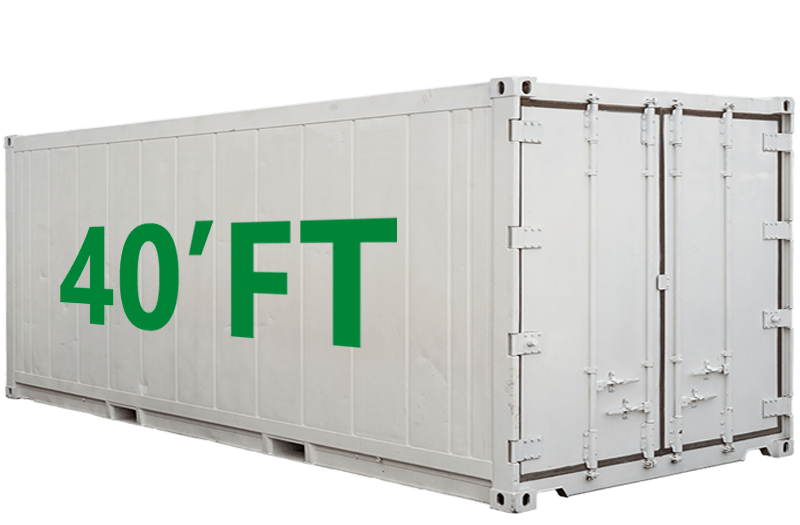 When your business requires to send a shipment load that is too large to share with other shippers, using a full-container load is an option. With full-container load, you are not sharing the space with other shipper’s cargo meaning we transport directly to the destination. If your business calls for FCL, our team of experts can help move your freight. Welcome to FIATA. 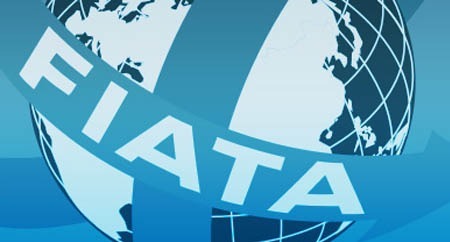 International Federation of Freight Forwarders Associations FIATA, a non-governmental organization, represents today an industry covering approximately 40,000 forwarding and logistics firms, also known as the "Architects of Transport", employing around 8 - 10 million people in 150 countries. 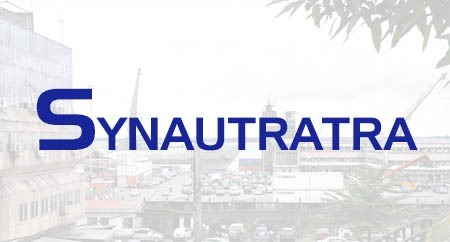 Membre de la Fédération Internationale des Associations des Transitaires et Assimiles (F.I.A.T.A) Activité : Études, développement, promotion, défense des intérêts économiques et commerciaux des membres.